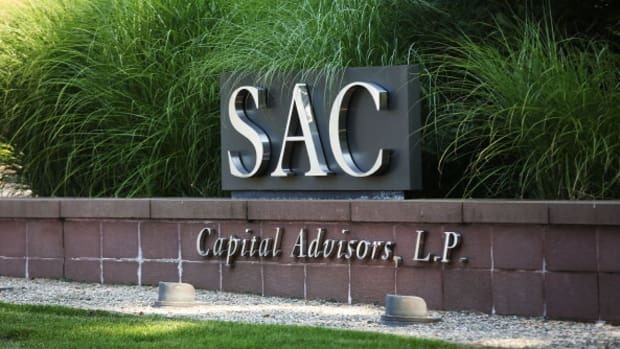 If you hadn’t heard, between $3 billion and $6 billion will disappear from SAC Capital Advisors this year. This money must go somewhere. Some non-scandal plagued hedge funds think it would be neat if it were to end up with them. Israel Englander&apos;s $18 billion Millennium Management, which has long had a rivalry with SAC, is the name that comes up most often as a possible alternative investment, the industry sources said. The firm also relies on a group approach where dozens of smaller portfolio teams, rather than one or two main managers, buy and sell securities quickly, often thousands of them. 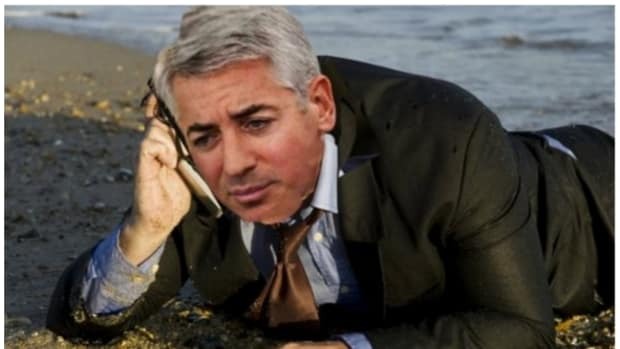 Balyasny Asset Management, Visium Asset Management and Kenneth Griffin&apos;s Citadel, which all feature multi-manager trading teams, have also been named frequently as candidates for some of the estimated $3 billion to $4 billion expected to leave SAC, said industry sources. Several people mentioned Hutchin Hill, a $1.1 billion firm run by former SAC Capital trader Neil Chriss. The firm employs a strategy similar to Cohen&apos;s and is taking money from new investors. The presence of this money in the ether could also convince a few underappreciated SACers to jump ship (which is not sinking; ignore the water it&apos;s taken on). Adam Kahn, managing partner at headhunting firm Odyssey Search Partners, had another thought: "There are going to be a few very good managers coming out of SAC launching funds. 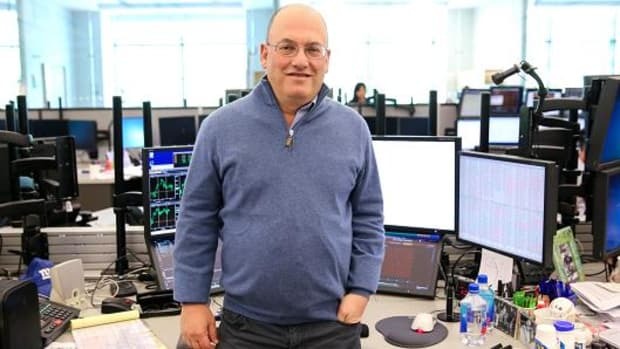 Depending on how well these guys are known by investors, they may see some of that cash too."